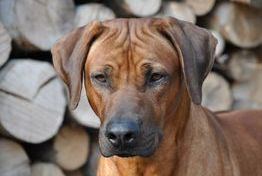 Elvis to date has won a total of 14 Challenge Certificates, 10 with Best of Breed and a further 8 Reserve Challenge Certificates. 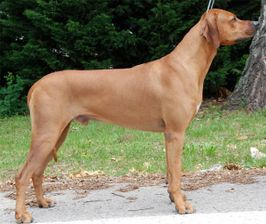 He has won BISS at 3 breed Champ shows, and RBIS at an All-breeds Open Show. 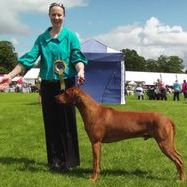 In 2013 he was awarded Group 4 at Southern Counties Championship show under International Judge Paolo Dondina. He has also completed his Kennel Club Good Citizen Bronze & Silver awards. 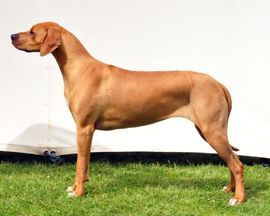 He has achieved his Show Ceritificate of Merit award and has qualified for The Scottish Kennel Club's Show Dog of The Year competition on 4 occasions. 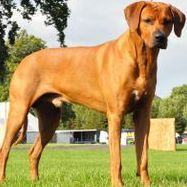 He has proven to be a successful stud dog, having produced 4 litters to date in them a UK Champion, a Czech Champion, Czech Junior Champions, Hungarian Champion, CC, RCC & JW winners. 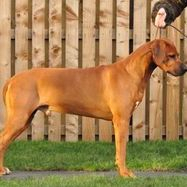 He is owned by Lisa Aitken & Iain Reid of the Saadani kennel. 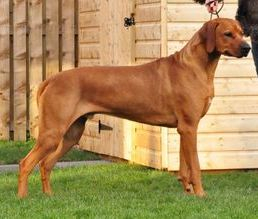 Photo above courtesy of the HelyaRidge kennel, CZ.